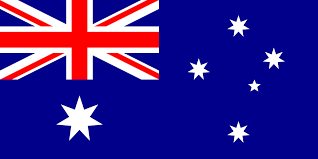 To find the housesitting visa information you need find the country you are interested in and click the links provided. Please note there are no dedicated ‘Housesitting visa’ options. As most housesits are of short duration you will like need a tourist visa. Please check with your local embassy if this information doesn’t answer your questions. 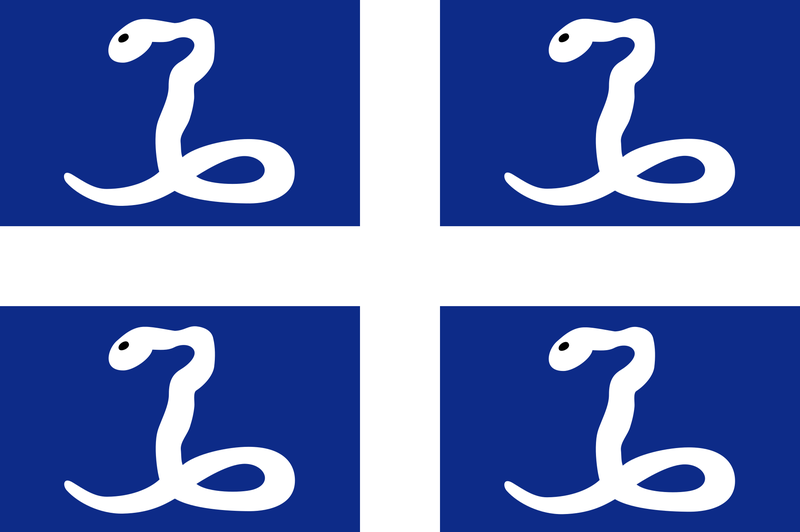 Belgium is part of the European Schenghen Zone and to apply for a visa you should check THIS PAGE. 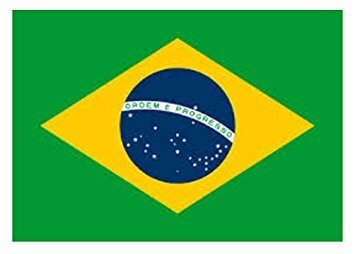 Brazil is in South America and allows tourist visitors to apply for visas online. Check THIS PAGE. 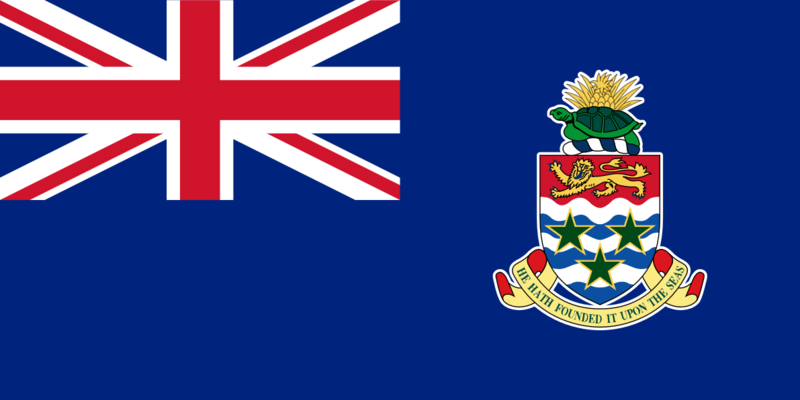 The Cayman Islands are British Overseas Territories and require visa for travel. Check THIS PAGE. 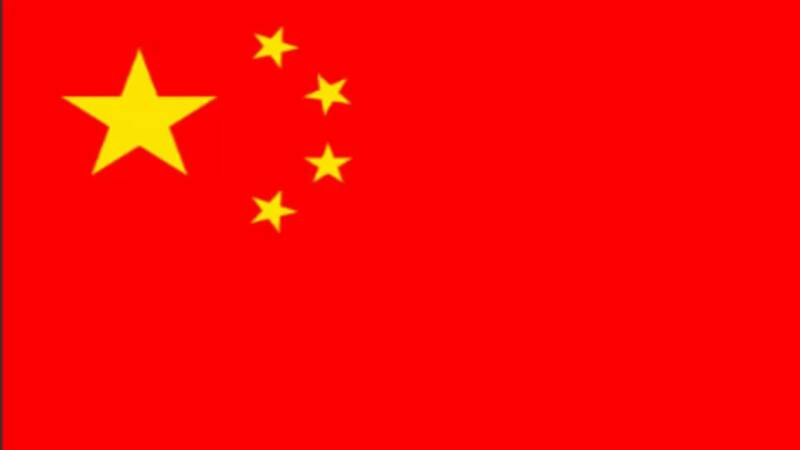 China requires visas for tourist travel. For information on when and how to apply check THIS PAGE. 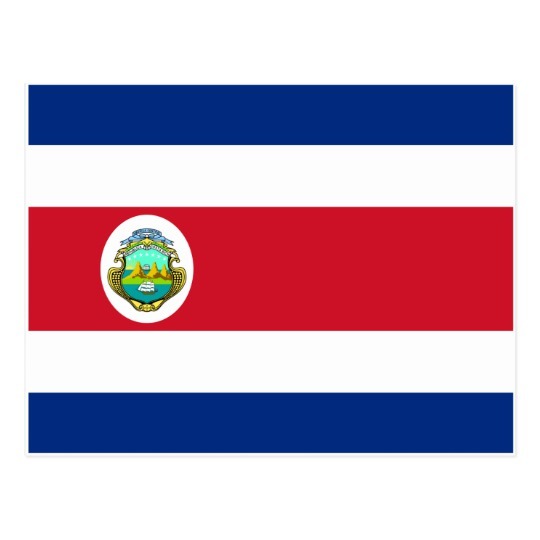 Costa Rica does not require visas for tourist travel for most countries. To confirm check THIS PAGE. 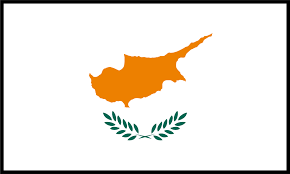 Cyprus is in the European Schenghen Zone and needs visa for travel. For details check THIS PAGE. 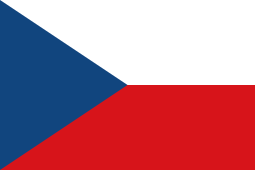 The Czech Republic is in the European Schenghen Zone and needs visa to travel. Check THIS PAGE. Denmark is in the European Schenghen Zone and needs visa for travel. For details check THIS PAGE. 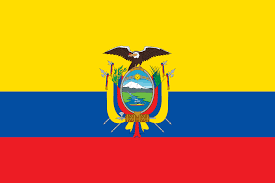 Ecuador is in South America and may require a visit for your travel. For details check THIS PAGE. 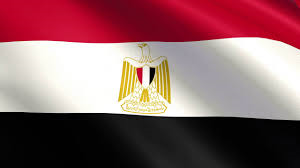 Egypt is in North Africa and needs a visa for tourist travel. For more details check THIS PAGE. Estonia is in the European Schenghen Zone and requires visa for travel. For details check THIS PAGE. 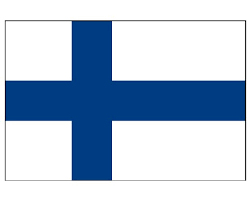 Finland is in the European Schenghen Zone and needs visa for tourist travel. For details check THIS PAGE. France is in the European Schenghen Zone and requires visas for travel. For details check THIS PAGE. 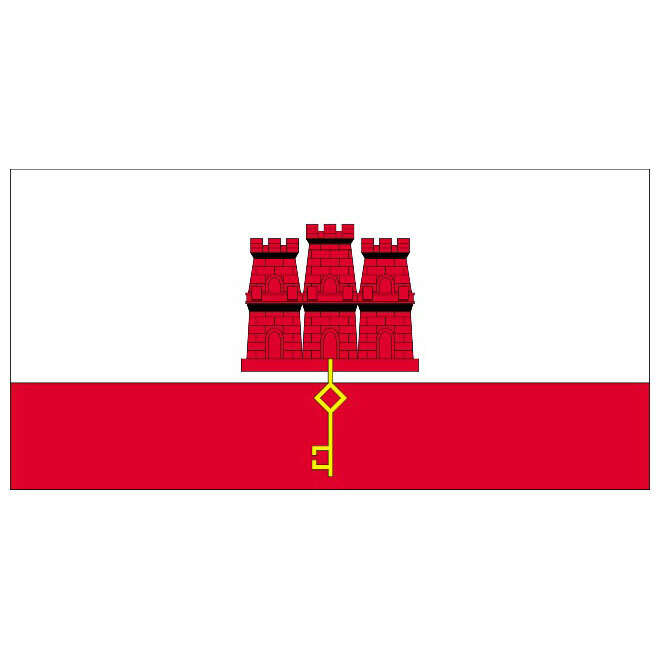 Gibraltar is a British Overseas Territory and requires visa for travel. For more details check THIS PAGE. Germany is in the European Schenghen Zone and requires visa for travel. For more details check THIS PAGE. 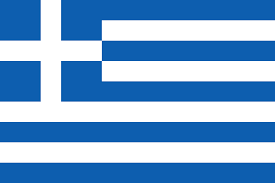 Greece is in the European Scheghen Zone and requires visa for travel. For more details check THIS PAGE. Hungary is in the European Schenghen Zone and requires visa for travel. For details check THIS PAGE. 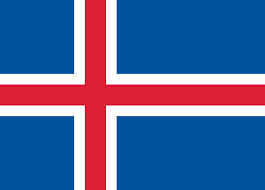 Iceland is in the European Schenghen Zone and requires visa for travel. For more details check THIS PAGE. The Republic of Ireland is in the European Schenghen Zone. 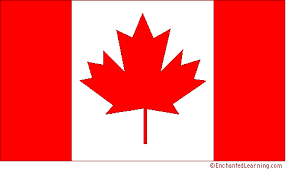 For visa information check THIS PAGE. 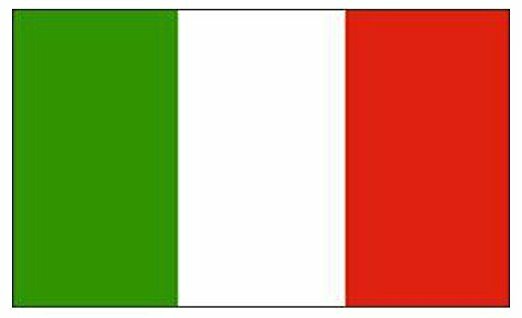 Italy is in the European Schenghen Zone and requires visa for travel. For details check THIS PAGE. 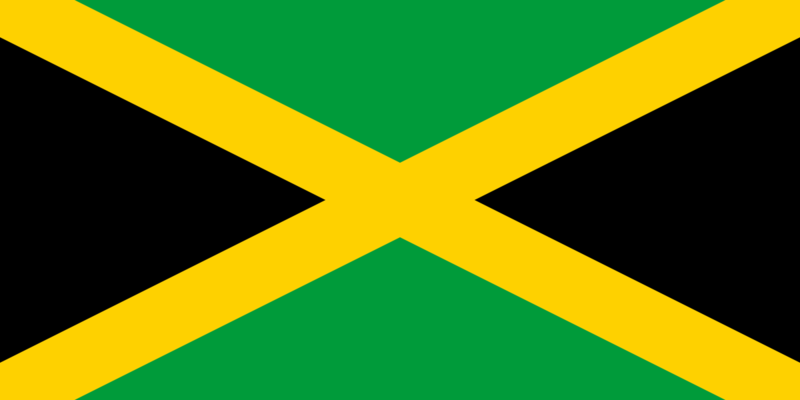 Jamaica is an island country in the Caribbean and requires visa for travel. For details check THIS PAGE. 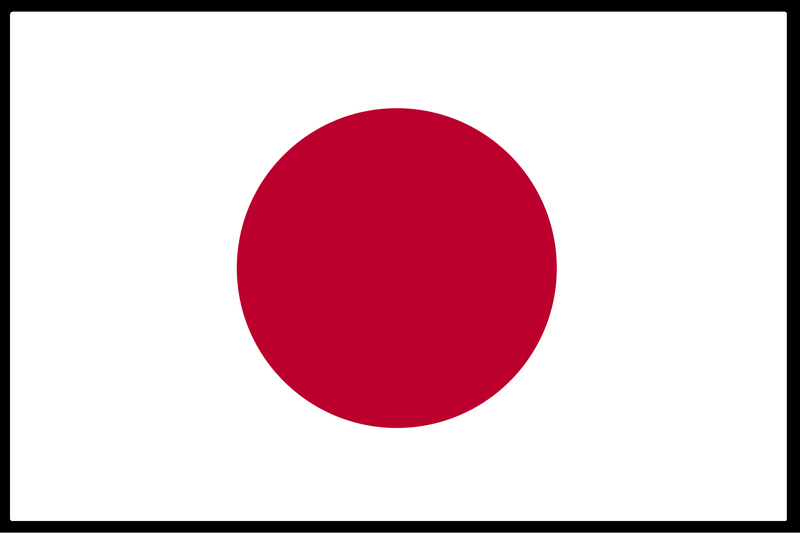 Japan is an archepelego in Eastern Asia and requires visas for travel. For details check THIS PAGE. 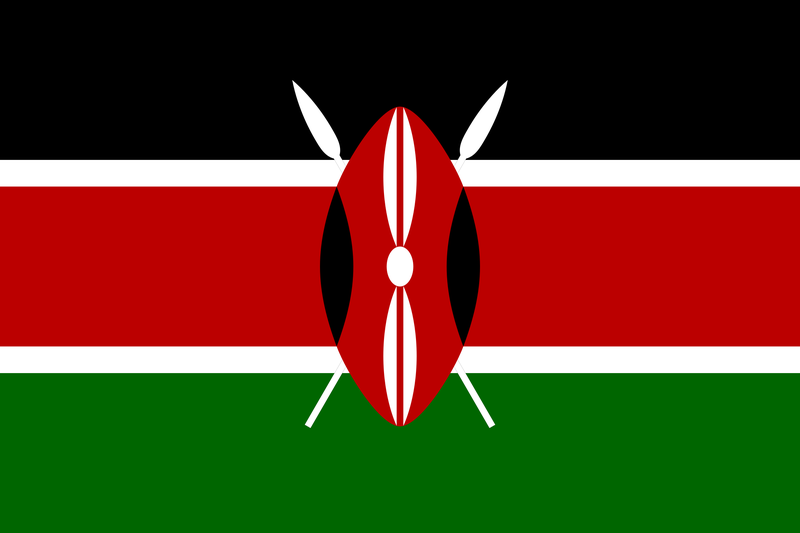 Kenya is an East African country that requires visa for tourist travel. For more details check THIS PAGE. 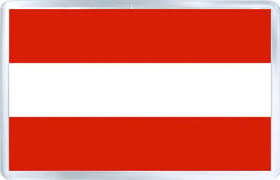 Luxembourg is a European country within the Schenghen zone, you may need a visa to enter. For more details check THIS PAGE. 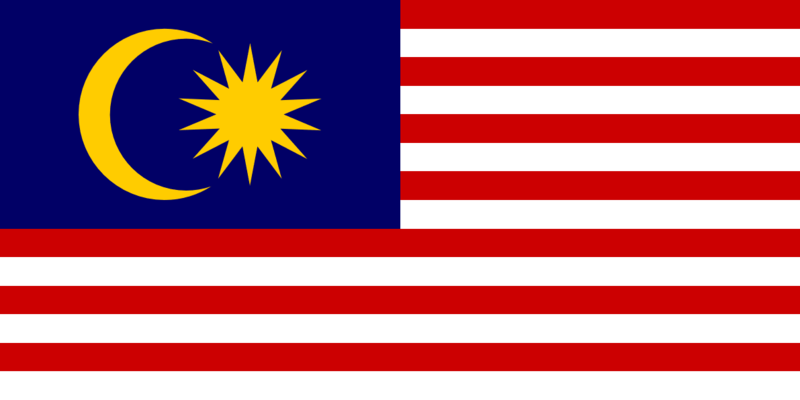 Malaysia is a federal constitutional monarchy in South East Asia, and requires a visa for visitors. For more details check THIS PAGE. 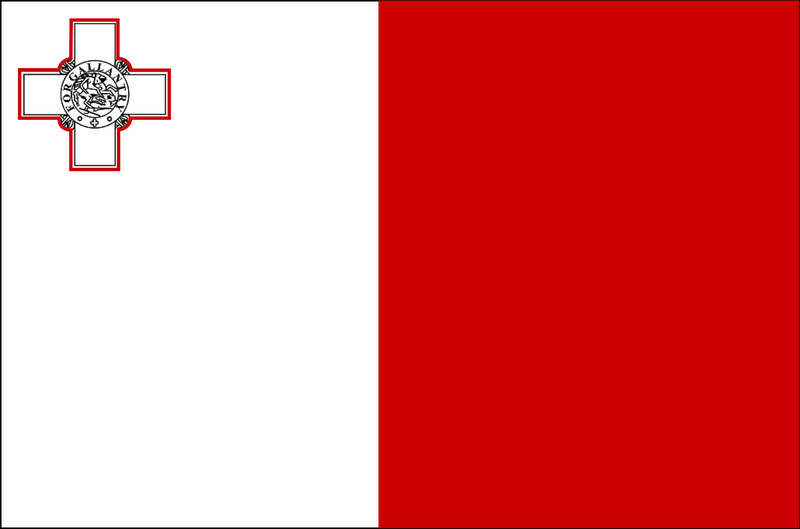 Malta is an island country in Southern Europe within the Schenghen Zone and will require a visa. For more details check THIS PAGE. 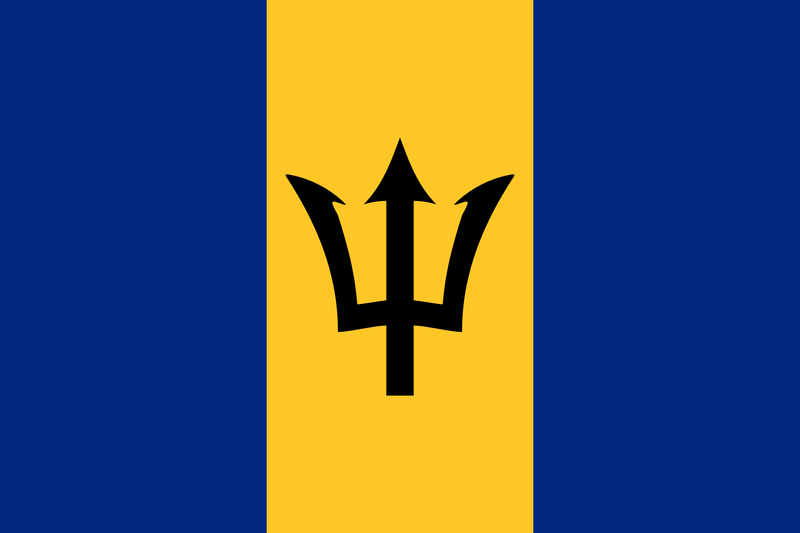 Martinique is an island and an overseas region of France in the Caribbean Sea and may require a visa for your visit. For more details check THIS PAGE. 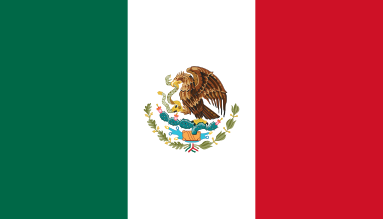 Mexico is a country in South America and may require a visit for tourist travel. For more details check THIS PAGE. 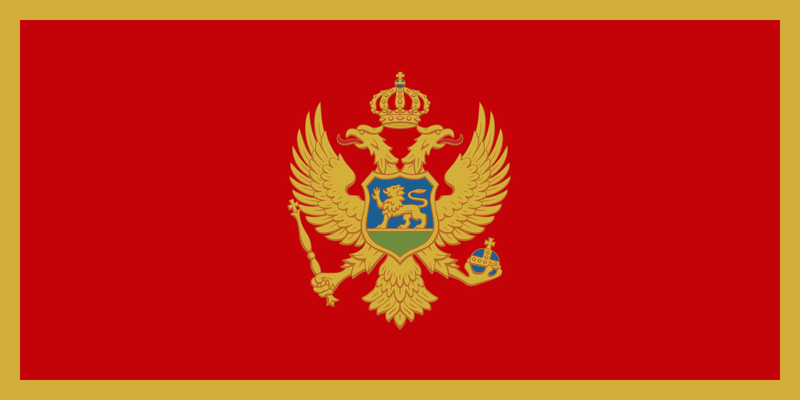 Montenegro is a country in the Schenghen European Zone and may require a visit for your visit. For details check THIS PAGE. 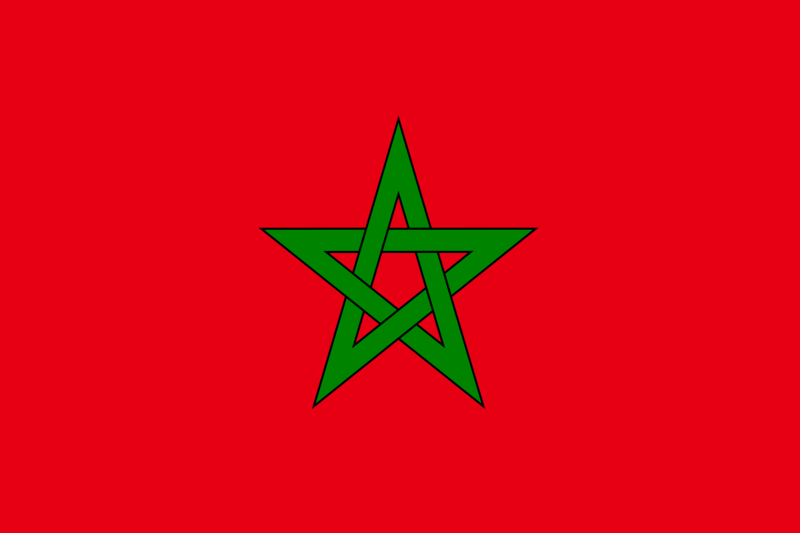 Morocco is a constitutional monarchy in the North of Africa, and you may require a visa for tourist travel. For more details check THIS PAGE. The Netherlands is a country in the European Schengen Zone, and you may need a visa for travel. For more details check THIS PAGE. 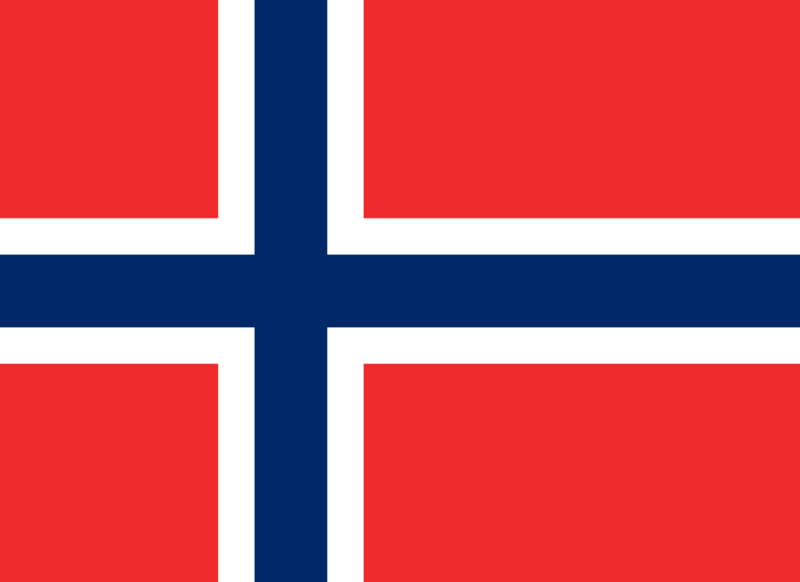 Norway is a country in the European Schengen Zone, you may need a visa for travel. For more details check THIS PAGE. 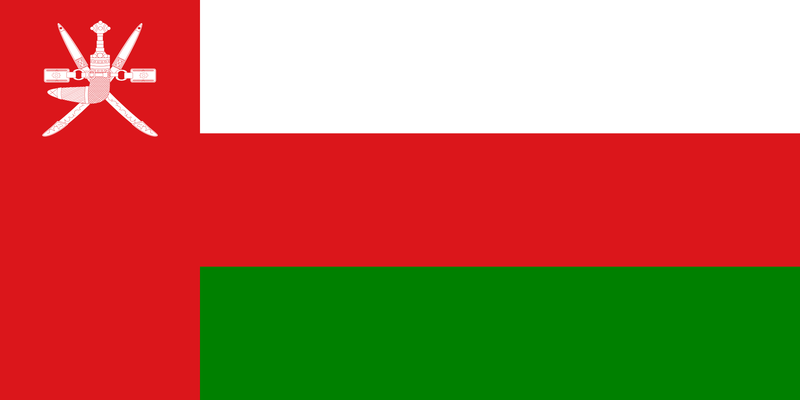 The Sultinate of Oman is a country on the South Easter coast of the Arabian Peninsula. You will need a visa for travel. For more details check THIS PAGE. 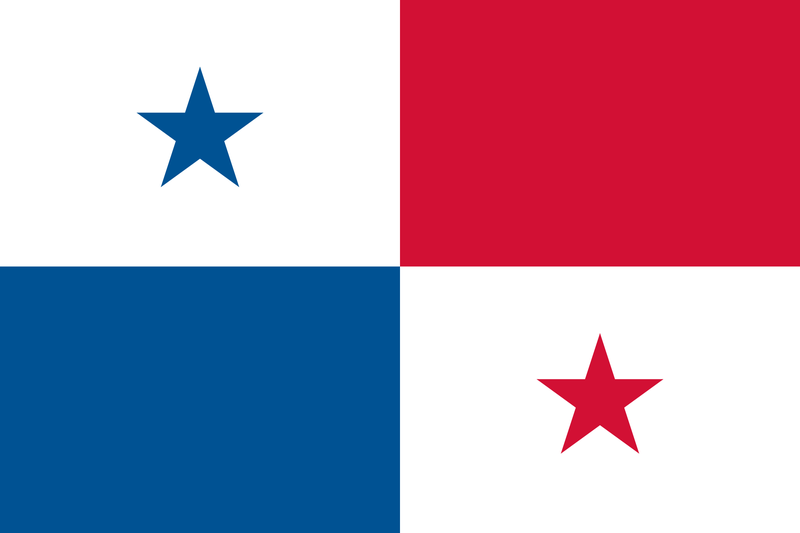 The Republic of Panama is a country in Central America, you may need a visa for travel. For more details check THIS PAGE. Poland is a country in the European Schengen Zone, you may need a visa for travel. For more details check THIS PAGE. 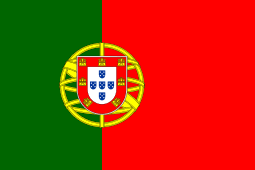 Portugal is a country in the European Schengen Zone, you may need a visa for travel. For more details check THIS PAGE. The Federation of Russia is a sovereign country in Eurasia, you will need visa for travel. For more detail check THIS PAGE. 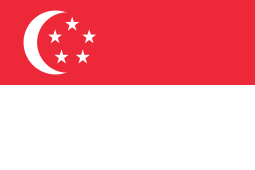 Singapore is an island country in South East Asia, you may need visa for travel. for more details check THIS PAGE. 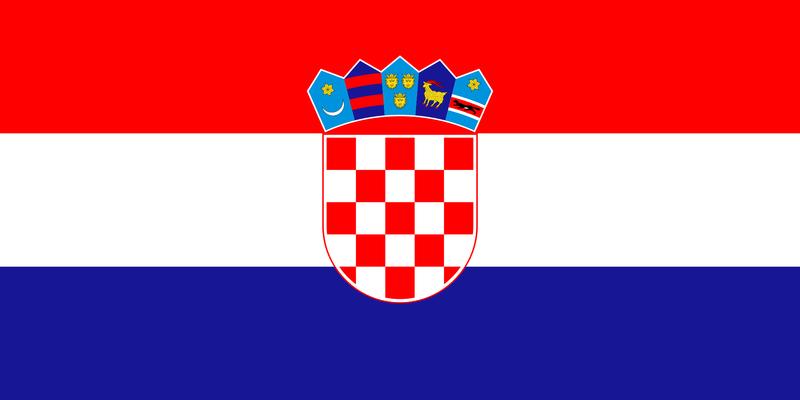 Slovakia is a country in the European Schengen Zone, you may need a visa for travel. For more information check THIS PAGE. 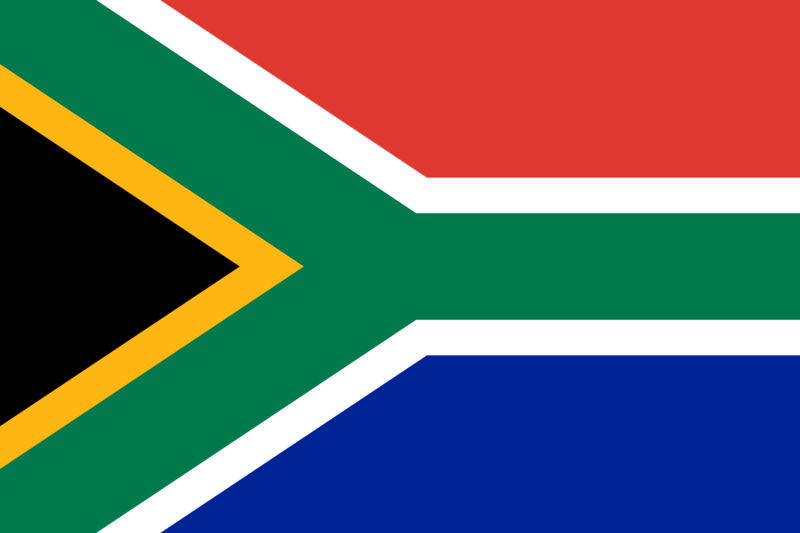 The Republic of South Africa is the southern most tip of the continent of Africa. 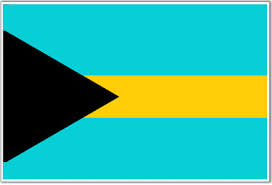 You may need a visa to visit. For more details check THIS PAGE. 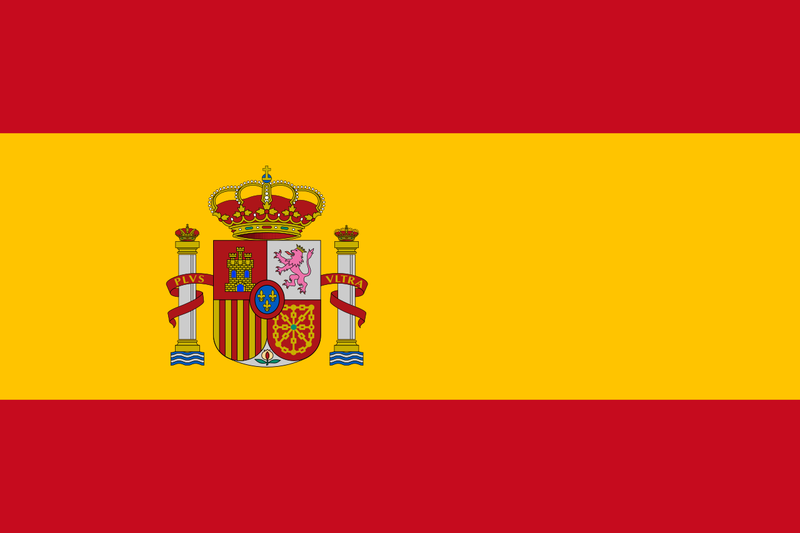 Spain is a country in the European Schengen Zone, you may need a visa for travel. For more details check THIS PAGE. 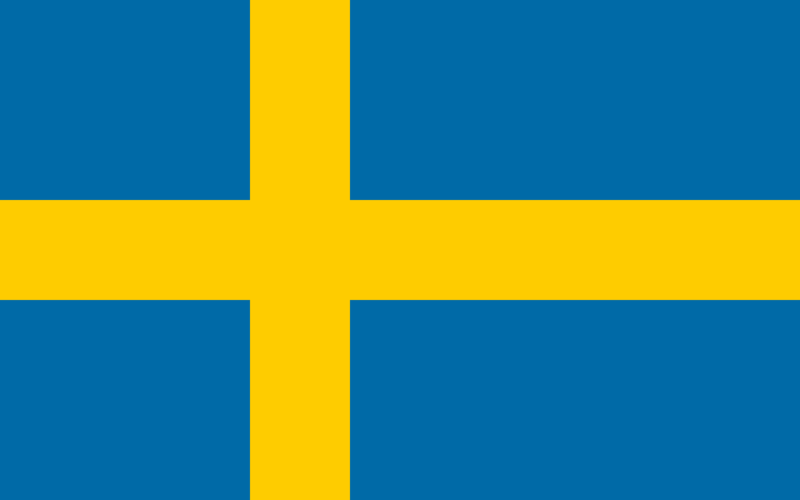 Sweden is a Scandinavia country in the European Schengen Zone, you may need a visa for travel. For more details check THIS PAGE. 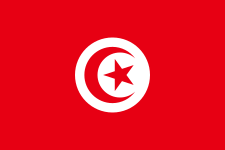 The Republic of Tunisia is a country on the Northern most tip of Africa, you may need a visa for travel. For more information check THIS PAGE. The United Arab Emirates is a federal absolute monarchy sovereign state located in the South Easts end of the Arabian Peninsula, you need a visa for travel. For details check THIS PAGE. 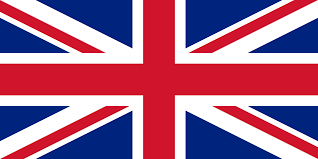 The United Kingdom is a constitutional monarchy located in Northern Europe. You may need a visa for travel. For more details check THIS PAGE. 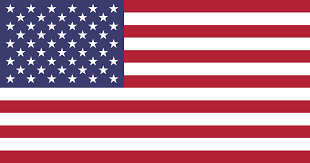 The United States of America is a federation of 50 states located in North America between Canada and Mexico. You will need a visa for travel. For more details check THIS PAGE.